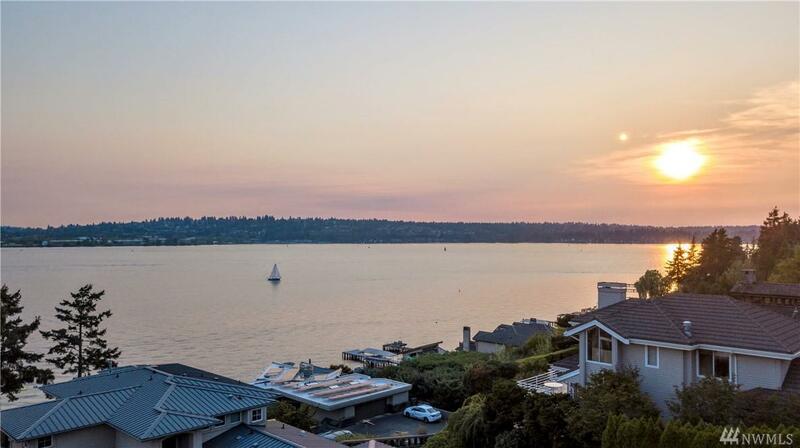 Experience unparalleled perspective of Lake Washington from completely remodeled Spanish Villa! 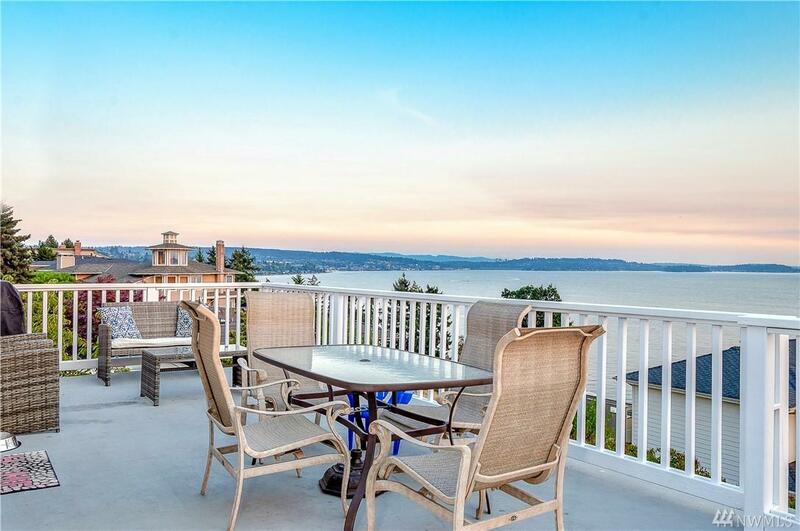 Three level estate currently rented out as tri-plex ft stunning panoramic views of Lake Washington, Seattle and Mt Rainier! All levels designed & updated w/the finest materials & craftsmanship rarely seen. 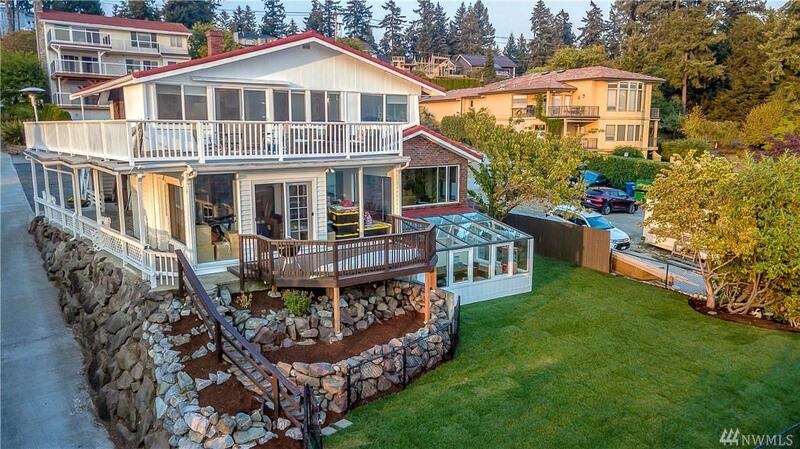 Large floor-ceiling windows & southern exposure create magical experience upon entry w/abundance of natural light. 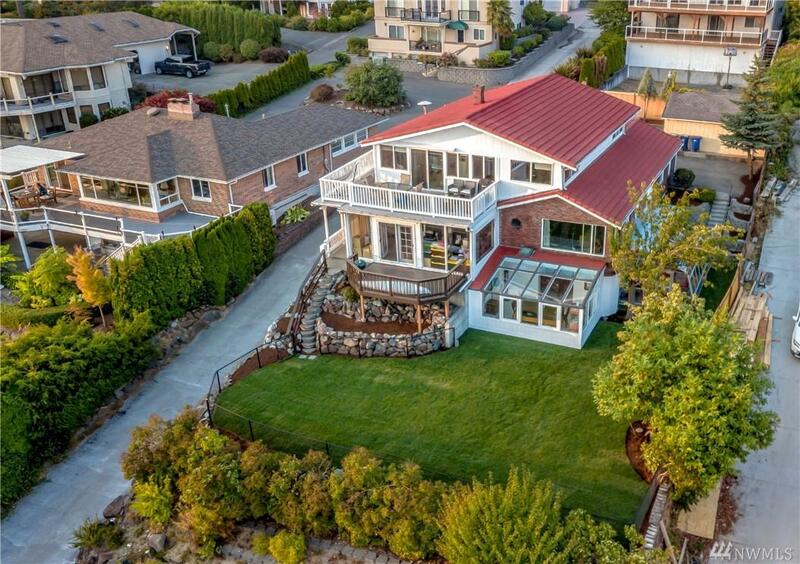 This unprecedented home can easily be converted to single family estate! Must See!